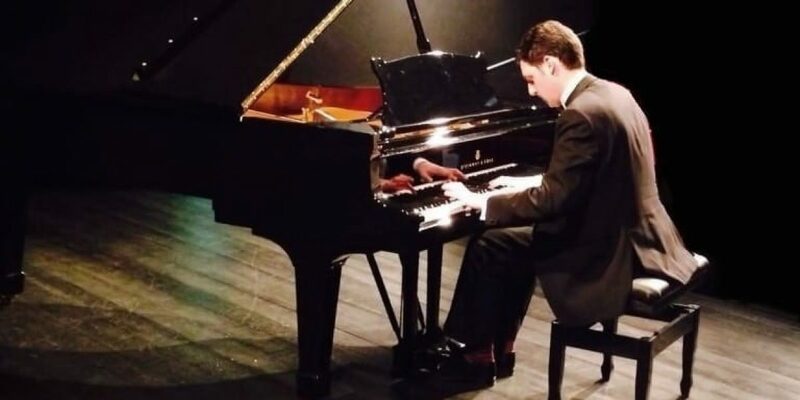 Nicholas McCarthy was born without his right hand and only began to play the piano at the late age of 14. Nicholas went on to study at the prestigious Royal College of Music in London. McCarthy is now a champion of the dynamic and brave world of left hand alone repertoire, a repertoire that developed rapidly following the First World War as a result of the many injuries suffered on the Battlefield. Expect an evening of awe-inspiring skill as McCarthy effortlessly plays with just one hand. 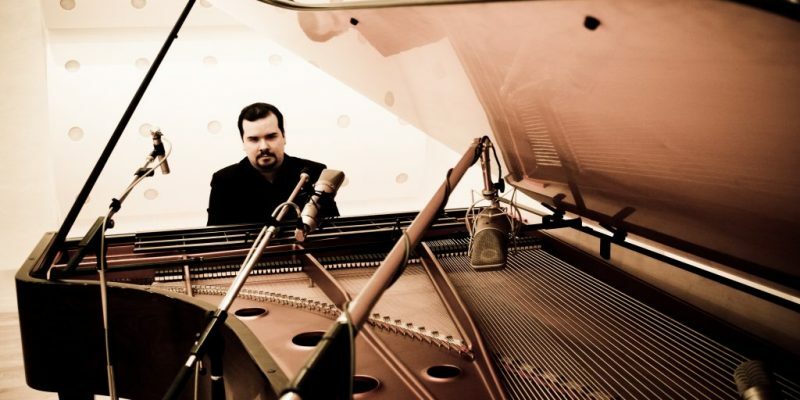 Artur Cimirro is a composer, arranger, pianist, writer and art critic. He has composed works for piano, orchestra, choir, chamber ensemble, opera and ballet. His transcriptions and arrangements, deal with the exploration of new horizons in piano technique and include notably ambitious projects. Traveling from Brazil especially for this recital, Artur will be presenting his own compositions and arrangements. This will truly be an unmissable performance. “A compelling and sensitive musician with a rare combination of intelligence, flair and charm” are the words the acclaimed pianist Leslie Howard used to describe pianist, composer and teacher Michael Harvey. Harvey has dazzled audiences at prestigious venues around the world with his virtuosic technique, individual sound and charismatic personality. Expect pianistic brilliance, creative sensitivity and a kaleidoscope of colours in the art of bravura. 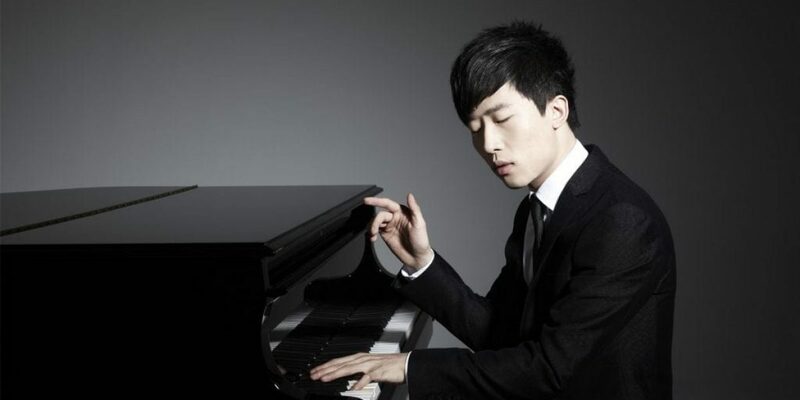 Praised for his “sensitive and unpretentious musicality” by Pianist Magazine, and referred to as “a major talent” by The Classical Source, Ji Liu has positioned himself as one of the brightest stars in classical music. 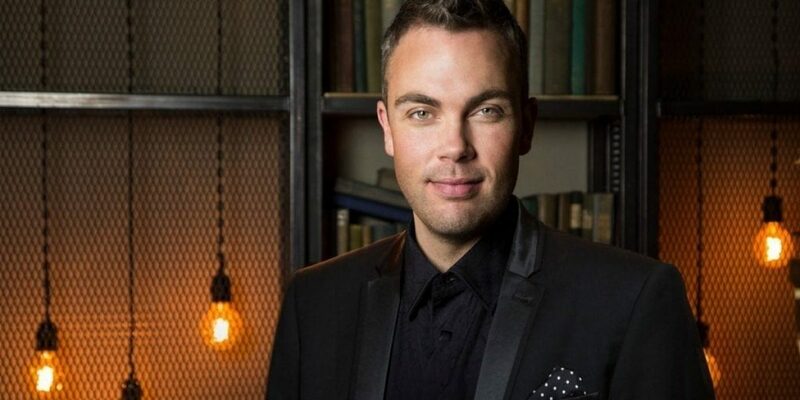 In addition to topping the classical charts as a Global Classic FM artist on numerous occasions, he also delights audiences around the world, from the Royal Albert Hall in London to Carnegie Hall in New York. Be sure to expect a sensational evening of music making of the highest level. This eagerly anticipated children’s concert will feature pianist Ji Liu, who will perform a collection of short fun pieces for piano, Schumann’s Kinderszenen and a narrated solo piano performance of Prokofiev’s popular ‘Peter and the Wolf’. This will be an enjoyable, educational event for children. 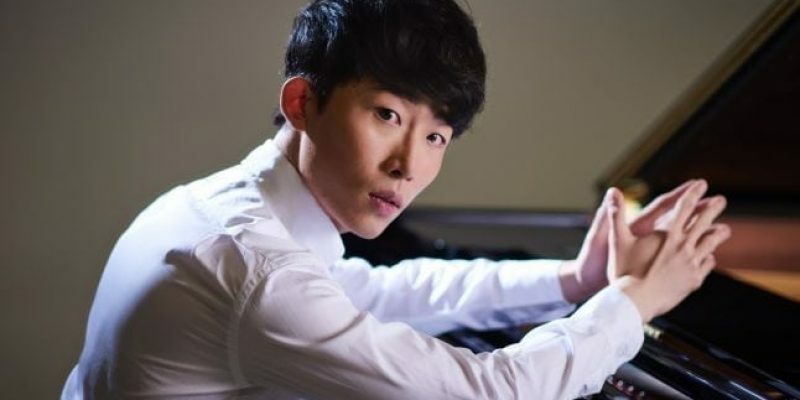 Praised for his “sensitive and unpretentious musicality” by Pianist Magazine, and referred to as “a major talent” by The Classical Source, Ji Liu has positioned himself as one of the brightest stars in classical music. In addition to topping the classical charts as a Global Classic FM artist on numerous occasions, he also delights audiences around the world, from the Royal Albert Hall in London to Carnegie Hall in New York. Be sure to expect an educational and enjoyable performance as Ji showcases the piano in a way kids will love. 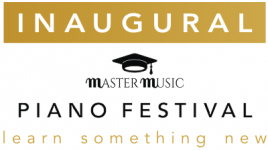 Global ClassicFM and Steinway Artist Ji Liu will be adjudicating the Inaugural Master Music Festival Piano Competitions. The finest artists of today deserve the finest of pianos. We are proud to announce that our recitals and competitions will be hosted on a beautiful Steinway & Sons Model B Grand Piano. 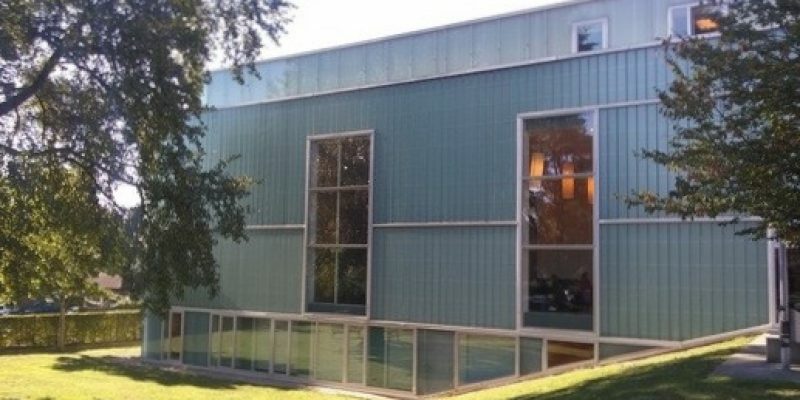 This fantastic performance has been acoustically designed to provide the perfect space for musical performances. As well as refreshments the foyer area will offer Master Music Publications latest publications. Our all inclusive piano competition caters for all levels and abilities. Prizes range from signed CD’s, scores, medals, certificates to £150.